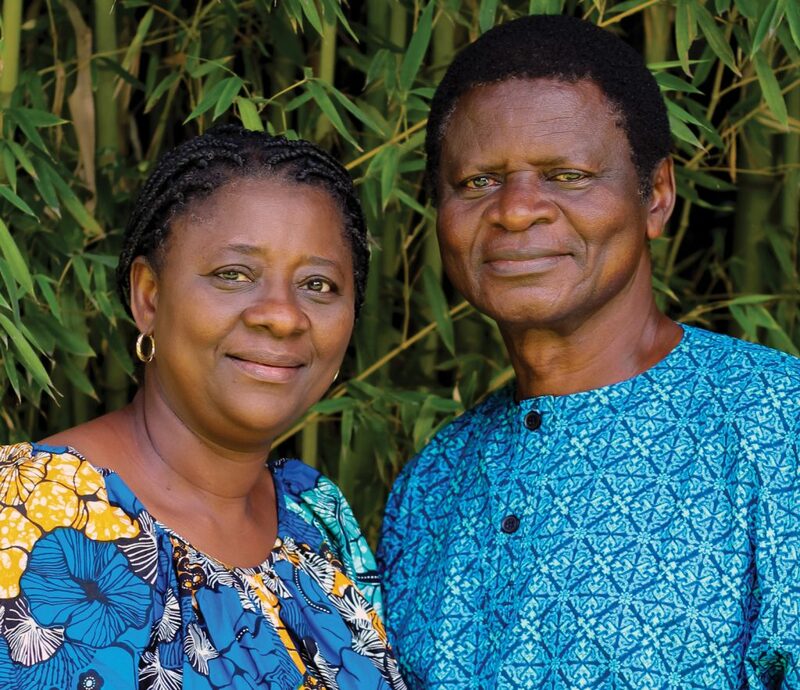 February 21, 2018 | Bob Santilli Pray for Kihomi Ngwemi and Nzunga Mabudiga serving the people of Haiti through a variety of ministries in the name of Jesus. Kihomi and Nzunga serve as a vital link between International Ministries and the Haitian Baptist Convention. They both visit and preach in churches and serve through a variety of ministries. February 14, 2018 | Bob Santilli Pray for Ray Schellinger, global consultant for Immigrants and Refugees, helping with ministries to refugees globally. Ray networks with IM colleagues and international partners that serve with refugees and displaced peoples, helping to strengthen their ministries, find needed resources and build capacity. 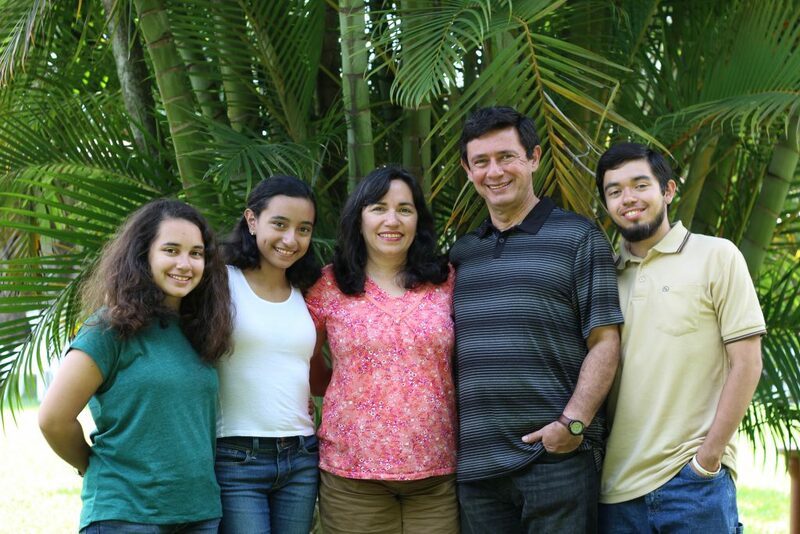 January 31, 2018 | Bob Santilli Pray for Mayra Giovanetti and Carlos Bonilla, redirected to Columbia for ministry of discipleship formation and training of church leaders. January 31, 2018 | Bob Santilli Pray for Melanie Baggao developing skills for future work in Arab countries and ministering among students in Beirut, Lebanon.